5x small businesses to shop for Mother’s Day! With Mother’s Day ahead for the UK and Europe and the US soon to follow, let’s bring some attention to small business, when it comes to awesome gifts?! It might not be something you thought about yet, but the thing I have learned, when it comes to Mother’s Day, is … this is thé moment to start searching for that one unique gift for her.! So early? Yes, at least, if you like that special handmade gift, that’s really soul infused and will leave her in awe. No stress, still the best gift for the sweetest of the sweetest! I collected for you the loveliest addresses, mom entrepeneurs, small businesses and mindfull collections. First and foremost … It’s superb. Both techniques are great, very good for body and soul and you’ll be reborn after the battle, at least struggle … Just kidding.. Well, for some it can be a struggle, but in general a moment for yourself is experienced as very welcome. 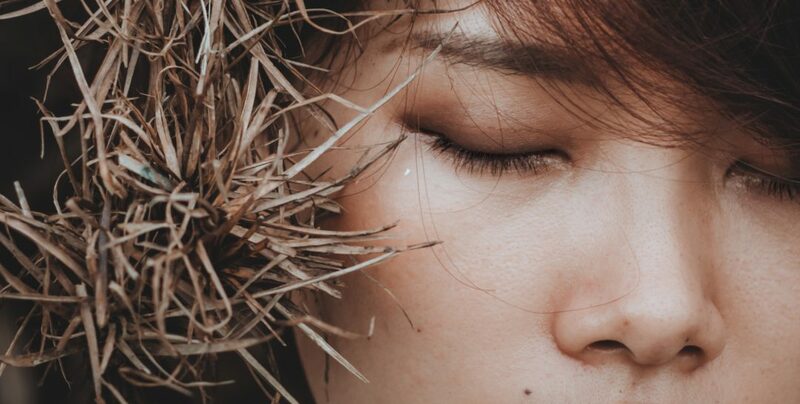 I often hear that people have signed up for a meditation course, but when I ask further, they will participate in mindfulness or guided visualisations. Meditation is not the same as visualization. They are two different techniques that actually make the body and mind react differently. 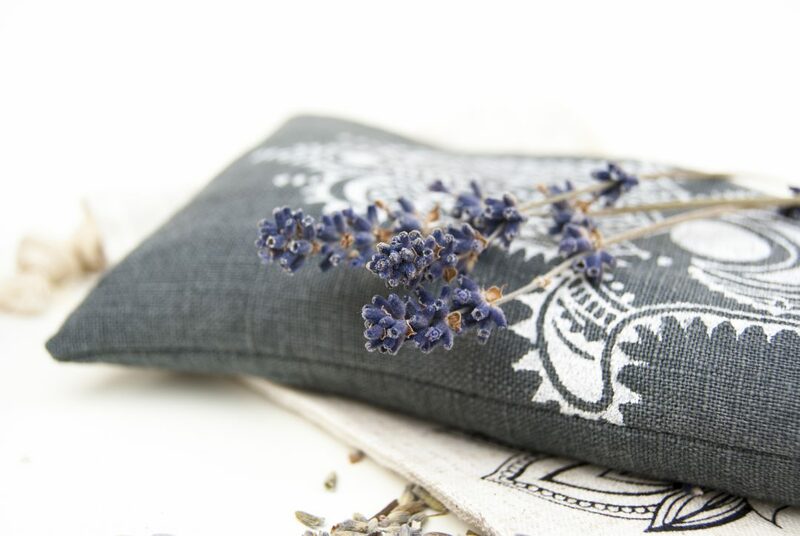 You have heard me raving about the lavender eye pillows by now, if you are a follower.. And of course I think you can imagine yourself what it all can do for you. But still, I think there’s more to meet the eye with these little healing pillows that aren’t so obvious and I’d like to go into detail today. So what is an eye pillow? An eye pillow is actually a little pillow filled with materials to place on your eyes and forehead. It helps to relax the eyes, make it dark for a little while.